Hello Empire Builders! It's time for another Flash Friday and I want to talk about something I hear ALL the time…people getting ready to get ready. 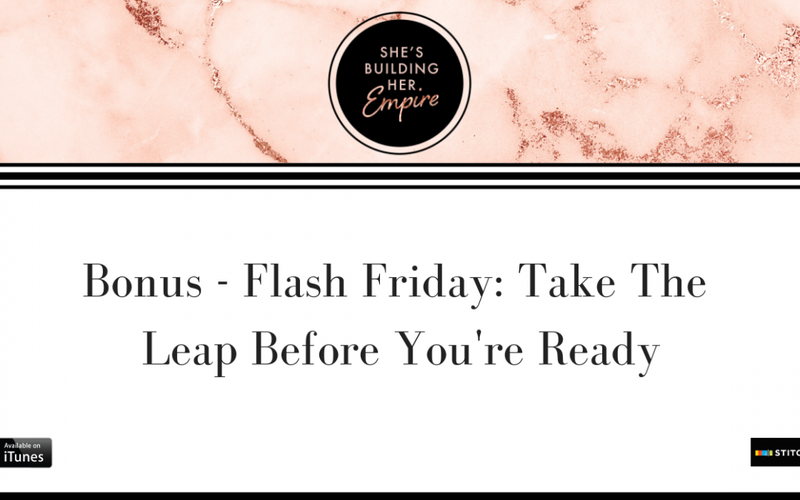 Hear why my on tip for you is to take the leap before you're ready, not when you're ready.